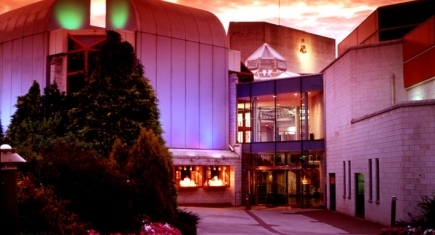 The original Warwick Arts Centre was built in 1974 and consisted only of our theatre and our studio. 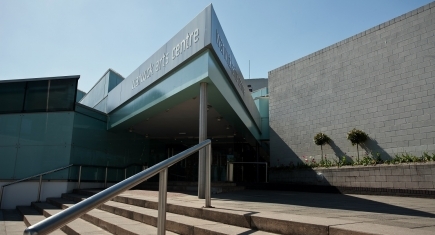 Over the past four decades, the building has been extended, on a number of occasions, to create the multi-venue Arts Centre we have today. However, times have changed. Technological advances and cultural shifts in what you (our audiences) need and want have meant that we need to look at the future of Warwick Arts Centre to ensure that we remain one of the leading arts venues in the UK. 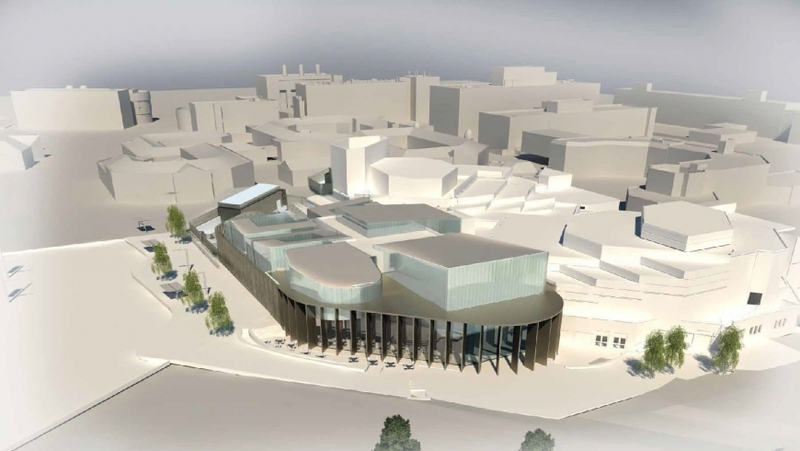 The vision is for an expanded Warwick Arts Centre offering a comprehensive digital screen based programme with a renewed and more accessible art gallery, improved facilities for visitors, including new restaurants and fully accessible foyers, to complement and support the current key venues for theatre, music, dance, comedy and family events.